The colony of South Carolina was originally named by King Charles II of England in honor of his father Charles I, as Carolus is Latin for Charles. South Carolina was the first state to vote to secede from the Union and was the founding state of the Confederate States of America. South Carolina is one of just three states that have not agreed to using competitive international math and language standards. South Carolina hosts a diverse cohort of institutions of higher education, from large state-funded research universities to small colleges that cultivate a liberal arts, religious or military tradition. These colleges include University of South Carolina in Columbia, Furman University in Greenville, Presbyterian College in Clinton and Clemson University in Clemson. 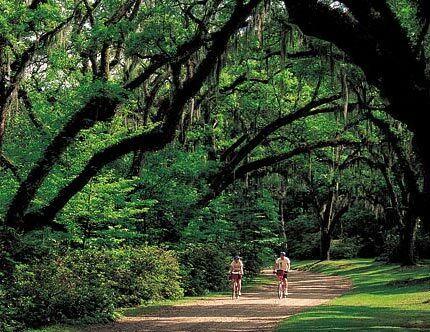 South Carolina is dominated by agriculture, with attractive plantations and oak trees. I was a teacher assistant for Adult Ed for two years. I have been tutoring for 14 years. During the time I have been tutoring I have learned some important things. As a well traveled Army veteran through three countries and more than twenty states, I have become accustomed with diverse environments and cultures. My name is Beverly. I retired on July 2015, after being an educator for thirty years. I enjoyed the journey thoroughly! The field of education still brings me great excitement!